Kent Business School Senior Lecturer in Marketing has been appointed as a member of the Economic and Social Research Council’s (ESRC) Global Challenges Research Fund peer review group. This new peer review group has been formed specifically to assist with the review of applications to ESRC Global Challenges Research Fund calls. The formation of the group will be critical to ensuring all proposals to GCRF are reviewed appropriately. Good quality peer review is fundamental in ensuring decisions and to supporting the very best social science. “I was appointed on the research expertise I developed over years in consumer decision making strategies and a broader knowledge of challenges faced by both developing and developed countries. 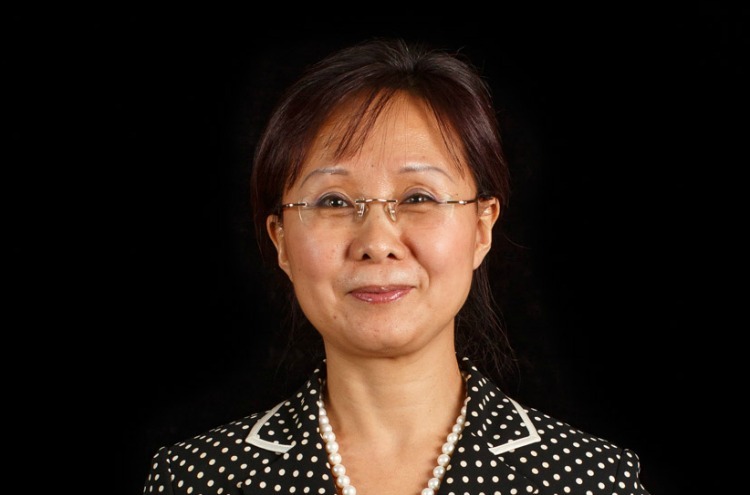 This appointment will provide experiences, insight and networking opportunities which will help me to keep up with the fast changing research funding landscape and boost skills in writing research funding applications.” – Dr Xuemei Bian. GCRF peer review group members will be invited to review around 10 proposals over any rolling year. Members may also be invited to join GCRF assessment panels for particular initiatives where they will be required to review a group of proposals and attend a decision meeting. Dr Bian is a member of the Editorial Board of the European Journal of Marketing and Journal of Marketing Communication, and also reviewing for a number of leading marketing journals, including the Journal of Academy of Marketing Science, Journal of Applied Social Psychology, Journal of Business Research, International Marketing Review, Journal of Business Ethics, Marketing Letters, and Journal of Product and Brand Management. Dr Bian teaches on International Marketing (MBA), Buyer Behavior (BSc Marketing) and Buying Decision Making (MSc Marketing).